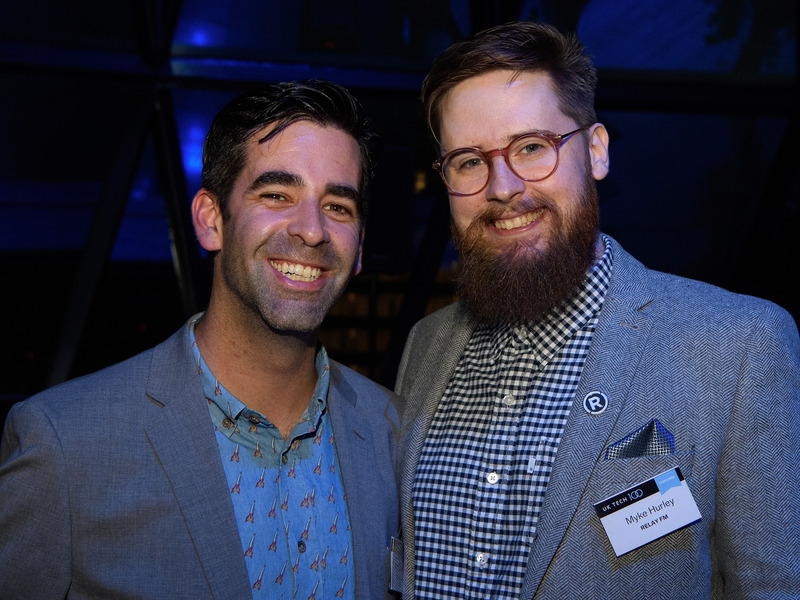 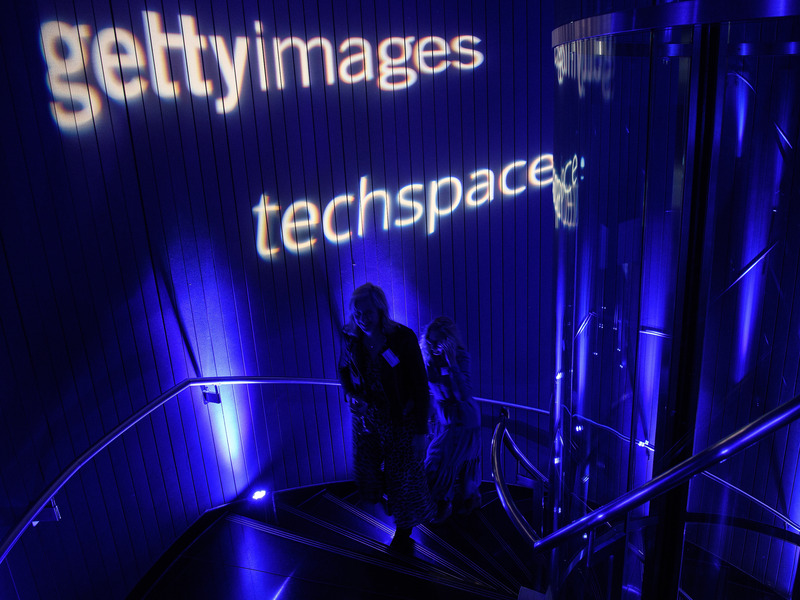 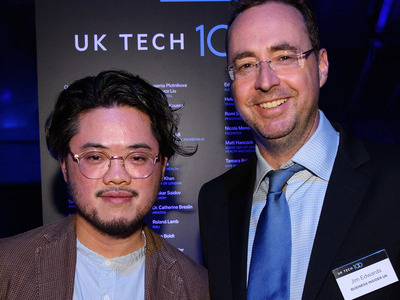 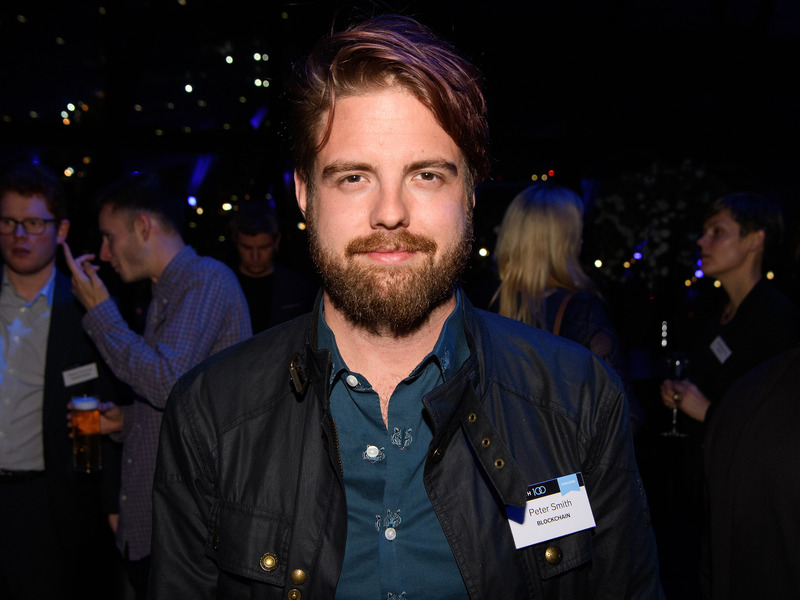 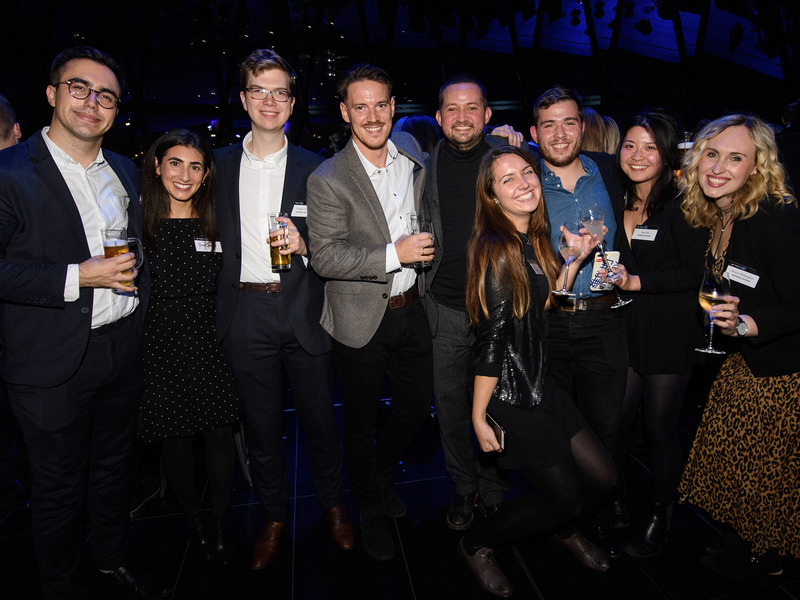 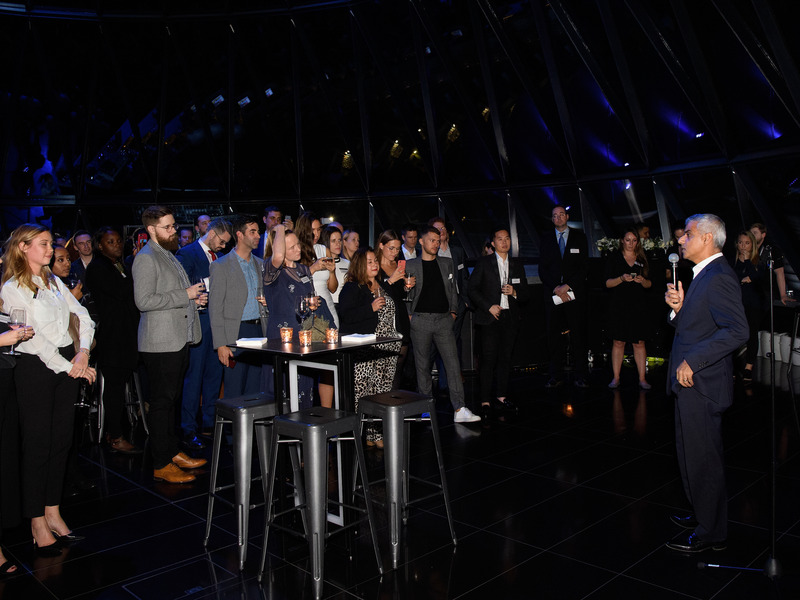 Business Insider threw a party atop the iconic Gherkin skyscraper in London to celebrate this year’s UK Tech 100. The list, published Thursday, honours the 100 coolest and most influential people in the British tech scene, and many of those featured came out to revel in their achievement. 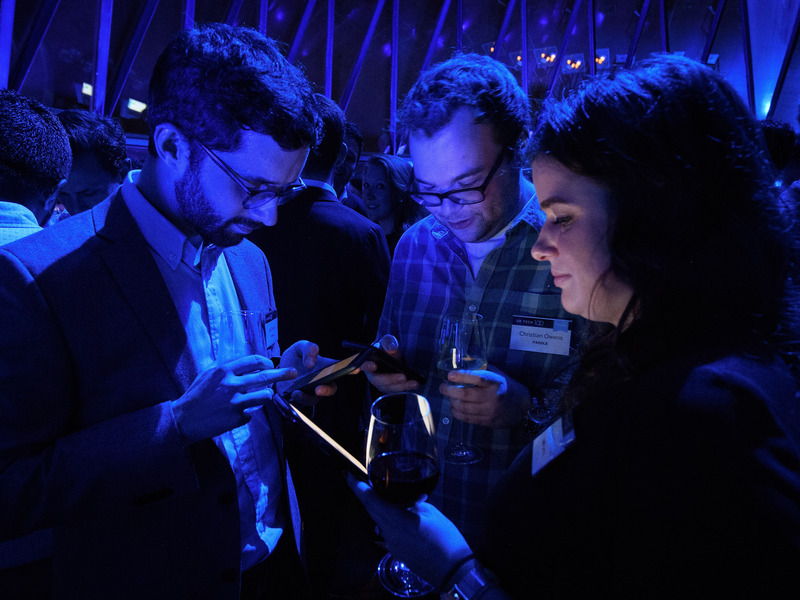 Scroll on to see photos from the party. 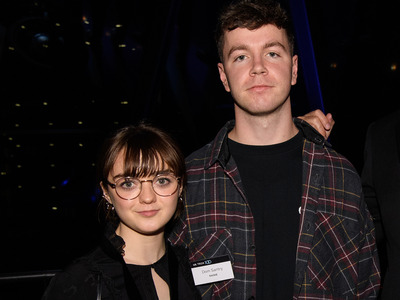 Maisie Williams came with her Daisie app cofounder Dom Santry. 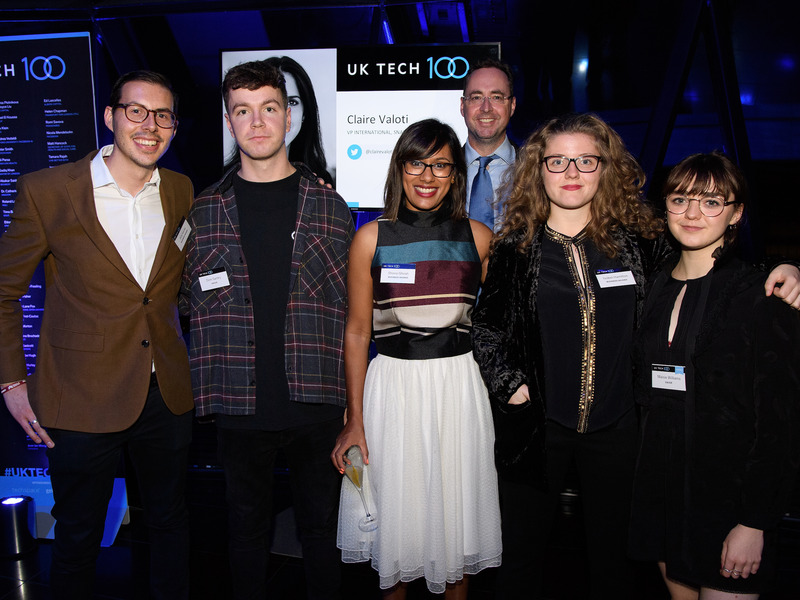 Williams, better known as Arya Stark on “Game of Thrones,” was 90th on the Tech 100 list after she launched her anti-nepotism app Daisie with cofounder Dom Santry. 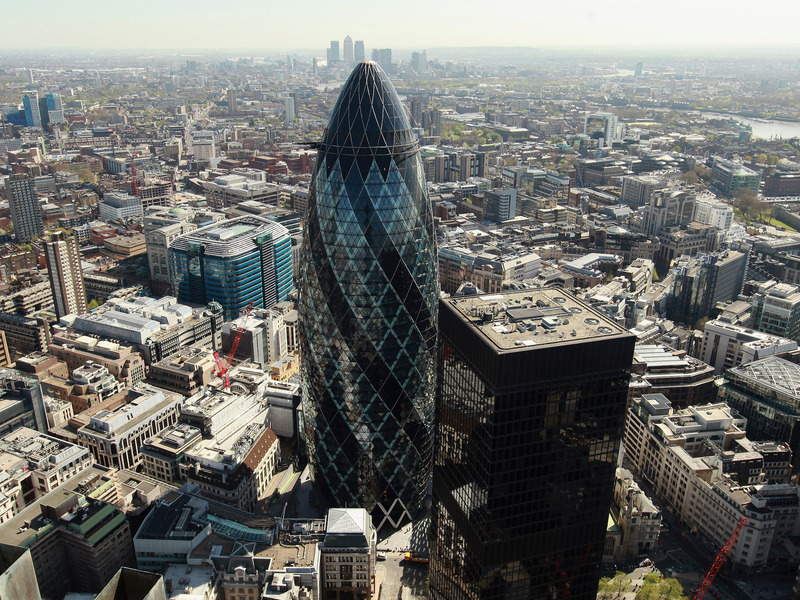 Guests including journalist Carole Cadwalladr climbed the stairs to the top of The Gherkin. Cadwalladr was 19th on the list after exposing Facebook’s Cambridge Analytica data scandal. 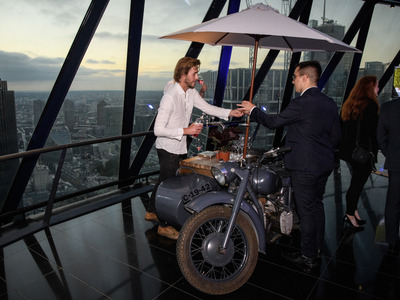 The setting was pretty spectacular, and guests were served drinks from an old vintage motorcycle. 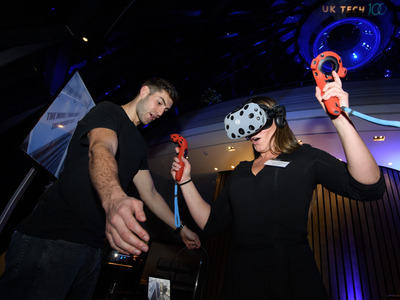 And if the bubbly wasn’t enough to make guests dizzy, some tried walking off a plank in VR. 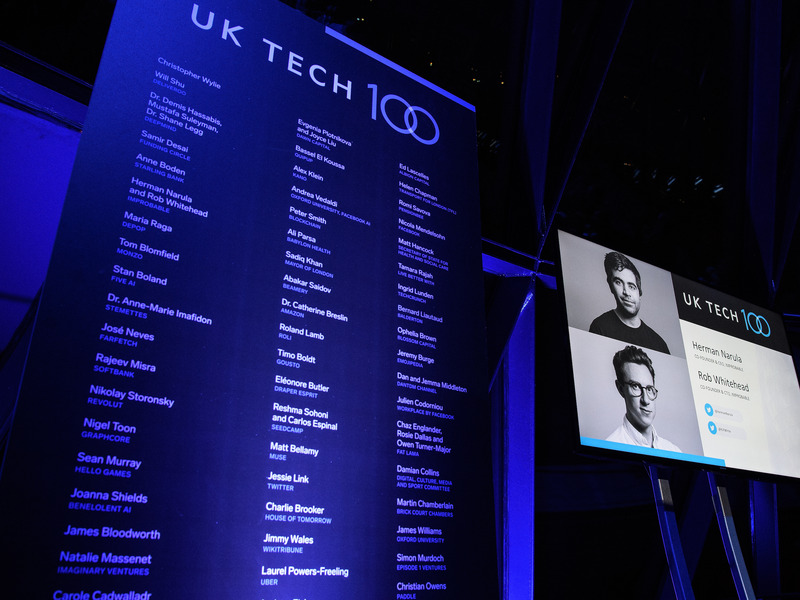 The Tech 100 list was up in lights. 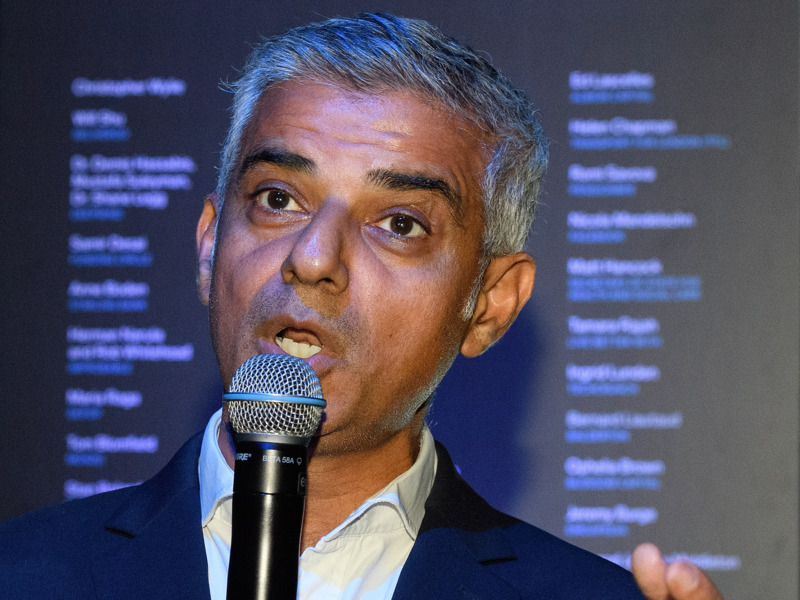 London Mayor Sadiq Khan came 40th on the list, and gave a speech. 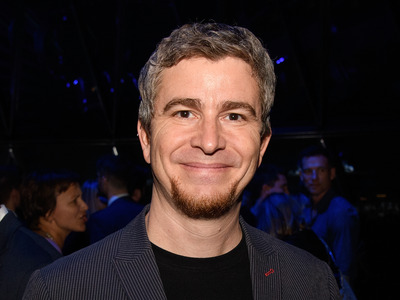 He said big tech firms must work with lawmakers to end hate speech and election meddling. 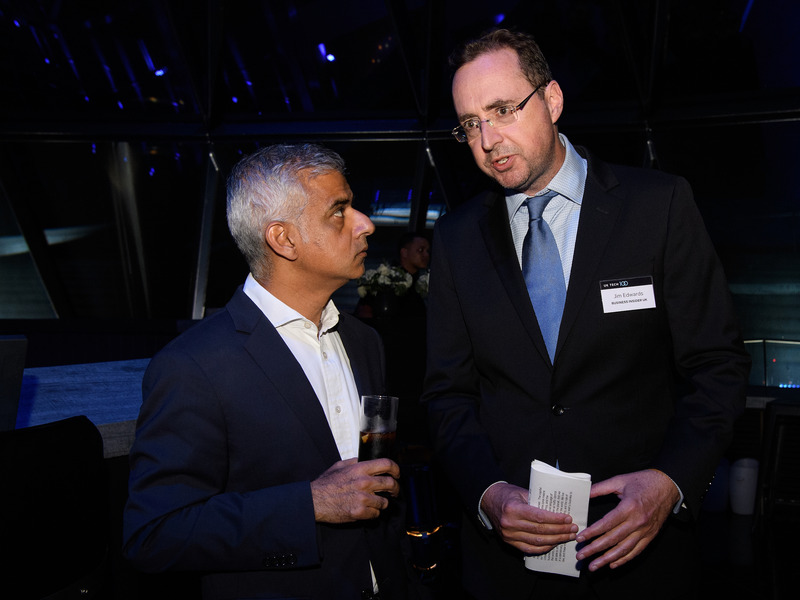 Khan also stopped for a chat with BI UK Editor-in-Chief Jim Edwards. 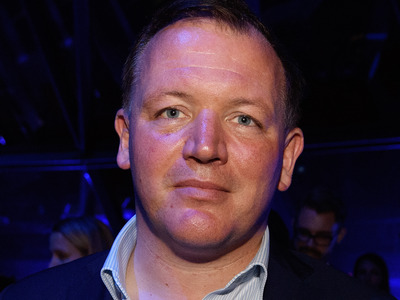 Khan wasn’t the only politician in the room, Conservative MP Damian Collins also stopped by after coming 80th in the ranking. 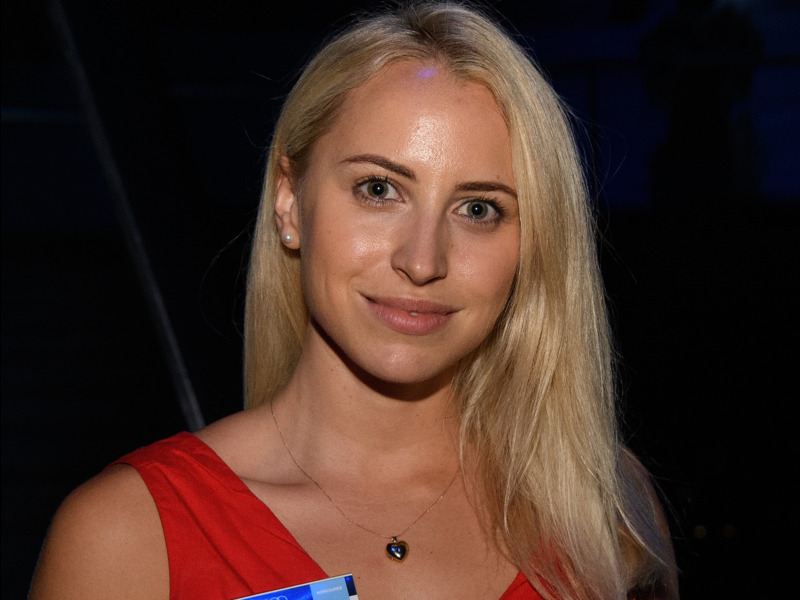 Phoebe Hugh from AI-powered insurance aggregation company Brolly. She was 58th in the Tech 100. 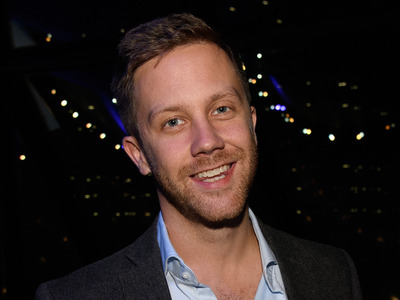 Here’s the man behind Monzo, Tom Blomfield — number eight in the Tech 100. 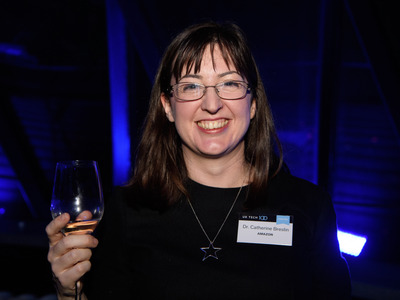 …as did AI researcher Dr Catherine Breslin (42nd), the woman teaching Alexa for Amazon. 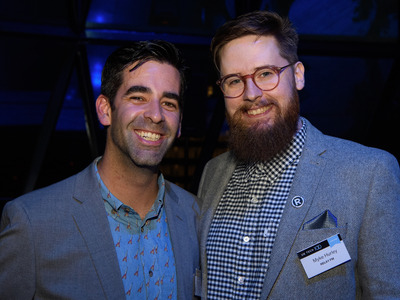 Emoji maestro Jeremy Burge (76th) and podcast don Myke Hurley (59th) were all smiles. 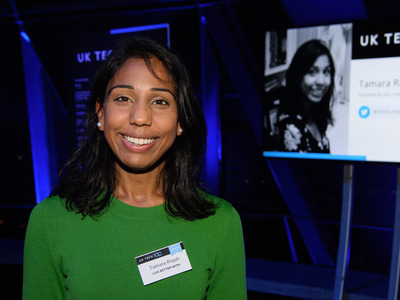 As was Live Better With founder Tamara Rajah (72nd). Gamer-in-chief of indie gaming studio Bossa, Henrique Olifiers, was 33rd on the list. 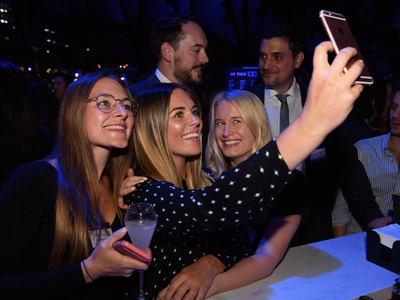 Paddle founder Christian Owens (in the middle) came in at number 84. 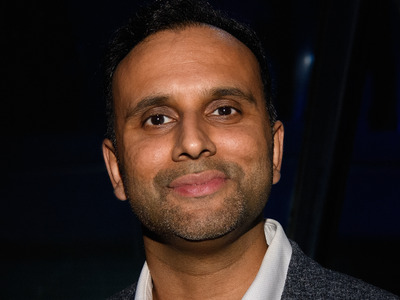 PatSnap’s Ray Chohan was 85th. 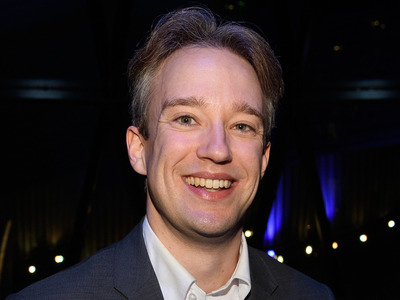 The YouTuber with a following over a million strong, Tom Scott (89th). 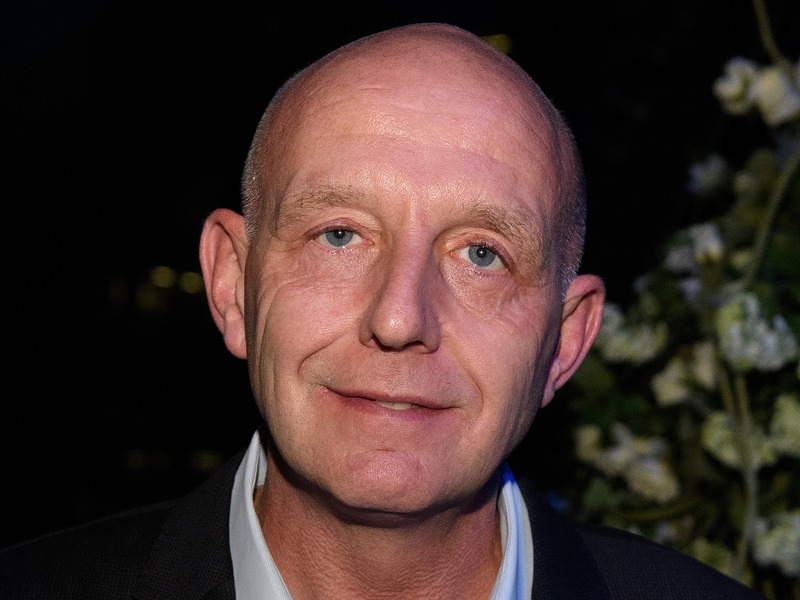 …taxi drivers’ union champion Steve McNamara (97th). Some guests stopped for a picture with Business Insider’s tech team. Even Business Insider staff got to let their hair down.